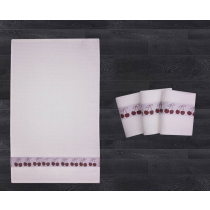 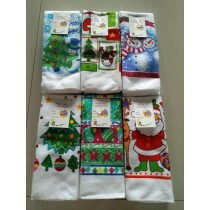 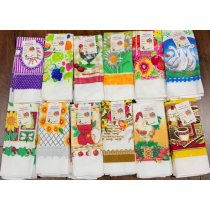 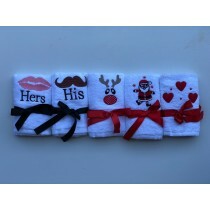 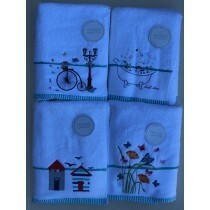 12 Pack Porto Kitchen Towels - 2 New Designs! 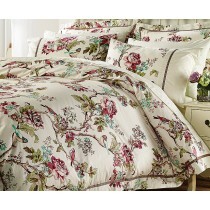 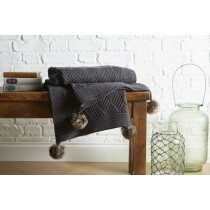 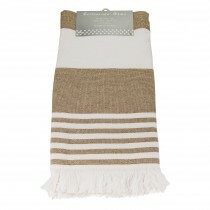 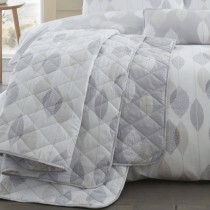 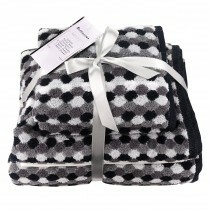 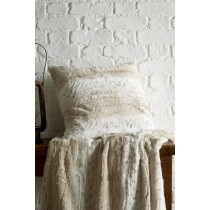 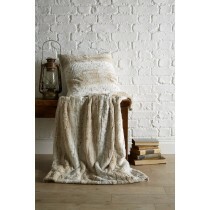 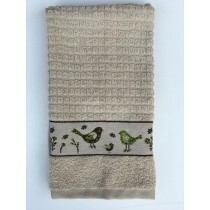 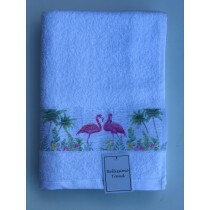 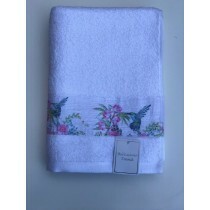 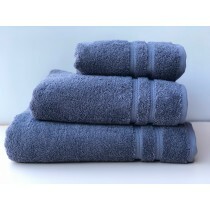 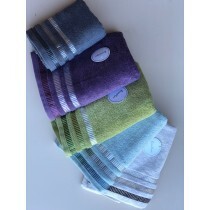 Bellissimo Brooklyn Border Towel (Available in 5 Colours) - Limited Stock!! 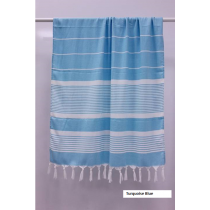 © 2017 Harwood Textiles Ltd. All Rights Reserved.